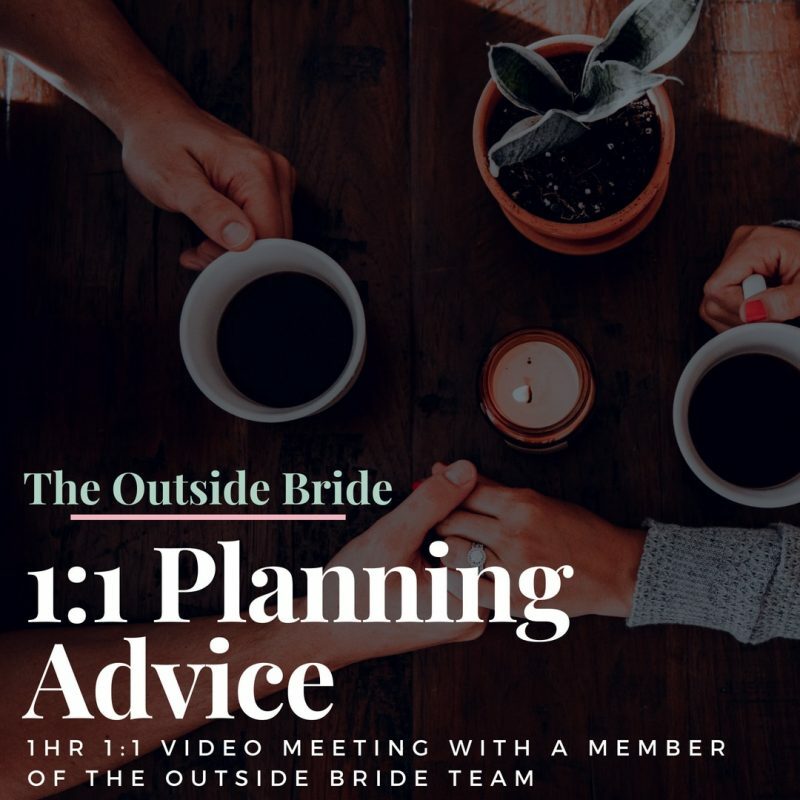 If you are recently engaged and looking at where to start, or perhaps you are midway through your wedding planning and need some advice why don’t you book one of our Outside Bride 1:1 planning hours? Delivered via video call, the call can take place at any time from engagement right up until a week before your big day. 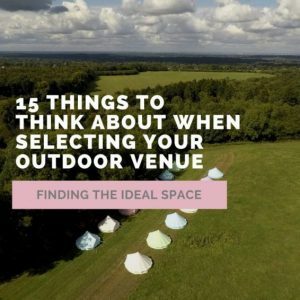 Feel free to use the hour to discuss the overall concept for your big day or target a specific area of your wedding planning that you are finding challenging. Once you have paid for your session you will receive a “Getting to know you” link in the ‘Download’ section of your receipt. This is a brief questionnaire about your wedding to get an understanding of where you are at in your planning journey. Please do take the time to fill out your details and submit back to us. Subsequent hours can be purchased at £50 per hour. All available dates and times will be agreed with you via email once we have received your booking. We will do our very best to accommodate your requests for dates and times however this will be subject to availability in The Outside Bride calendar. Full payment is required at the time of booking. Cancellations with less than 24hrs notice may forfeit your session however we will do our best to rearrange a suitable time and date subject to our availability.